Firstly I would like to thank Alpha & Delta for sending me this sample for review, these received over 100hrs of burn-in before writing. The D6 come in a plastic and card box, it is very simple and aesthetically pleasing with specs on the back. You simply cut through 2 tape rings to remove the front plastic and you are in to the packaging. You can see the IEM’s through the front plastic packaging, they are held in a foam insert. The packaging is minimalistic, which I quite like. The accessories are held in the carry case which you will find in foam insert too. Build quality is simply superb on these, they come with a 3-year warranty, it shows Alpha & Delta are confident about the build. 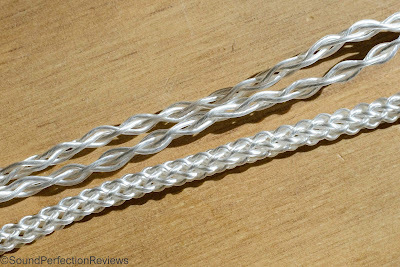 The housings are metal, the cable has excellent strain relief and is an 8-core silver plated copper cable. The cable uses a square braid, it’s substantial yet supple and terminates in a right angled jack. Overall I cannot fault the build quality of the D6. Accessory wise these come with a good array of tips, you get S, M and L in 3 different types of silicone single flange tips, along with a pair of M foam tips. 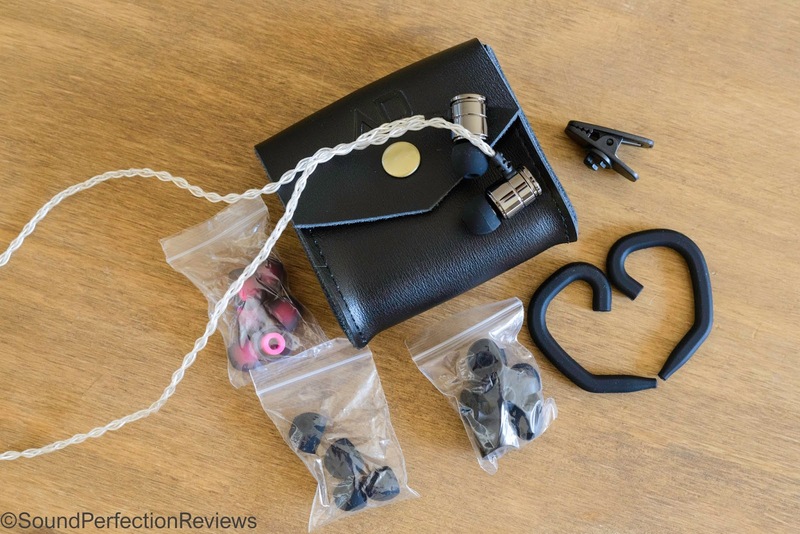 You gear ear guides, a shirt clip, a leather carry case and a leather cable wrap. Overall a really good set of tips and accessories for the price. The D6 are quite a conventional shape, and should fit most ear shapes quite easily. 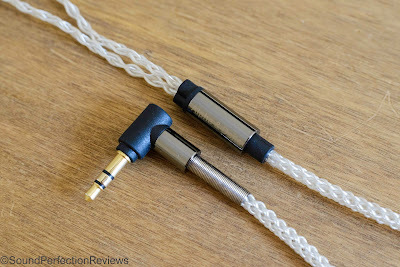 I found them to fit best when you loop the cable up and over your ear, I didn’t need the ear guides to wear them like this comfortably. They fit with a medium depth insertion well, it can sometimes be hard to tell if you have a good seal though as they do not isolate very well. Overall the fit is secure and comfortable, I had no issues. Isolation is not their strong point, the IEM’s are heavily vented which allows a lot of outside noise in, these would not be my first choice if you are planning to use them in noisy environments. However if you want to maintain some sort of awareness when out and about, they are perfect. Cable noise is present when worn cable down, so the shirt clip should help with this, otherwise it is not an issue when worn over the ear. Driver flex is not an issue these have. Lows: The D6 take a more neutral approach to bass quantity, offering up a very tight and precise presentation that some may find a little lacking. The lows can still extend deep, but they are not boosted in volume. Kicks have good body behind them, they are quick and the transient response is very good. These would not be my first choice for EDM music, or modern pop, but tracks played on real instruments work very well. I think a tad more presence down low would suit some, and they do respond very well to EQ. 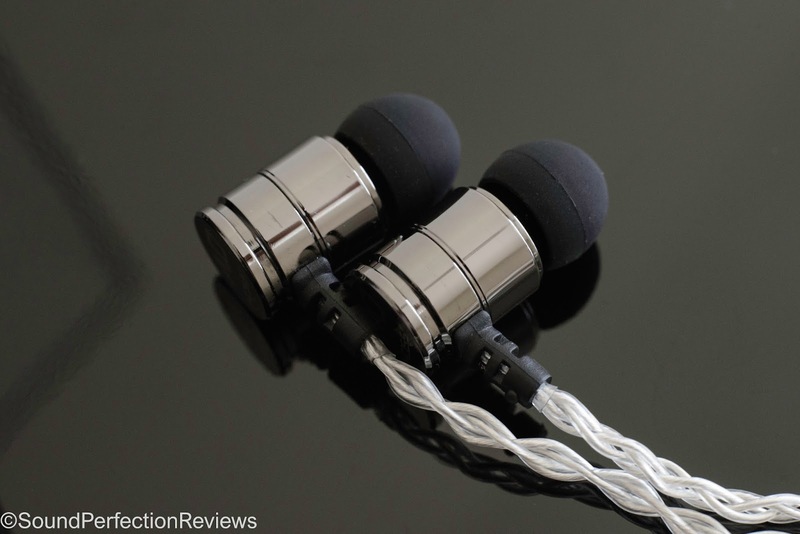 Overall these are on the more neutral side of sound down low, and are not for those who enjoy a fuller bodied sound. Mids: The midrange is incredibly clear on the D6, subtle details really shine through and they are not influenced by the lows. The midrange is slightly forward and the detail coming through really is impressive, both male and female vocals come across with equal energy and clarity, the midrange is quite linear and there is very little sibilance to be detected in the upper midrange. The transition to the treble is smooth; the midrange lends its hand to rock music very well due to the clarity and also power behind guitars. Highs: The highs are very smooth on these, they are well presented with good energy and extension but they never become harsh. The highs are articulate injecting air and shimmer up top but without overdoing it. The only thing that is possibly a bit out up top is the timbre, the overall sound of the D6 is not one that is organic and natural, it leans towards a brighter more analytical sound and there is maybe a hint of metallic tone to it. They are a little colder sounding but without sounding harsh and fatiguing, they are quick and airy. The soundstage of the D6 is one of its strengths, the soundstage is much wider than most fully sealed IEM’s, I am guessing the venting helps here. The soundstage is wide with excellent imaging and placement too. There is superb separation of each instrument, and each instrument expertly fills its place within the soundstage. Conclusion: The D6 is not going to appeal to bass-heads, it is not one for modern pop, EDM and hip-hop/rap. But if you listen to rock, metal, jazz and music played on real instruments these come into their own. The slightly cool tonality expertly reveals micro-details with ease, and they have excellent transient response playing well with complex metal tracks. The midrange cannot be beaten at this price if you are looking for realism and detail. I can overlook the slight deficiency in body down low when the midrange is this good. 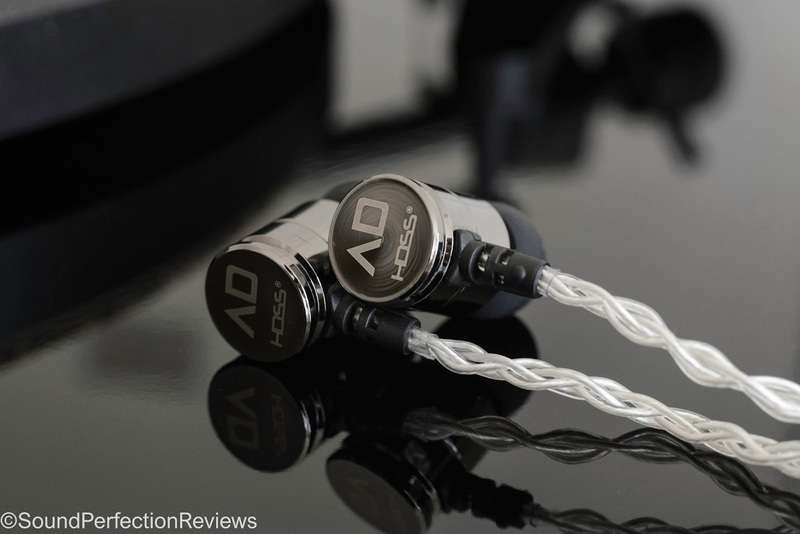 So if you like a more detail oriented IEM, take a look into these as they definitely punch above their price point.